One of the reasons that my personal training clients come to me is to improve their posture. With my ballet background, they know that I have knowledge about proper posture. Let’s face it- when you’re not thinking about it, it is hard to constantly stand with shoulders back, chest up, etc. So we all eventually end up in a slump. Not to mention how our breasts can weigh us down as Women, forcing our shoulders to round forward. Enter Intelliskin Posture Cue™ Sports Bra. 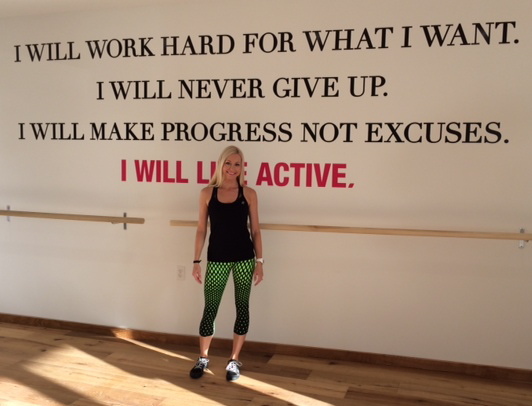 I was fortunate enough to be able to try both sports bras: the Zipper Empower PostureCue™ Sports Bra (pictured above) and the regular Empower Sports Bra. These sports bras are designed to improve your posture as you wear them by supporting you in the front and the back. The unique “PostureCue” that this sports bra provides gently helps retrain and align your spine and shoulders. Sizing, Fit, and Feel- The Intelliskin Sports Bras are designed to fit snug, almost like second skin or Under Armour. They come in both black and white. I was between sizes and decided to go with the smaller size. Immediately after putting it on, you will feel exactly what this product is all about. You will feel a more open chest, shoulders slightly pinched back (how we’re supposed to naturally stand). This product is extremely breathable and the mesh panels in the back not only ensure proper posture, but add to the breath-ability as well (pictured above). It looks great as well! Function- These sports bras are great for everyone whether you are an athlete, a fitness enthusiast, or someone who simply suffers from shoulder and back pain. I have worn these sports bras for all types of activities like running, weight lifting, and even daily computer work. In all honesty, I didn’t want to take it off. My clients are always on the search for the perfect sports bra and, for me, I know that I have found it. Recommendations- As a personal trainer, I know that all of my clients can benefit from the Intelliskin Empower Sports Bras. It is great for those who sit at a computer, athletes, and gym-goers. These products are even Chiropractor approved! I took my gear to my Chiropractor this week and he commented on the great design and support. Advice for those of you with sensitive skin- Make sure you hand wash your garment in cold water before putting it on…my sensitive skin started to itch after putting it on straight out of the packaging. Also, if you are a small frame with larger breasts, I might recommend going with the larger size as the compression could be a bit intense on the girls and the sizing chart on the website does not mention cup size. On a side note: As a fitness expert I receive numerous products in the mail to sample and test every month but never have I received a product that I love this much. I am looking forward to offering this sports bra to my clients, family and friends! For more information about Intelliskin check out their website http://www.intelliskin.net. I am so excited to announce that I will be profiled in the January issue of Pacific Magazine. For those of you who don’t know what Pacific Magazine is, it’s a young, hip San Diego magazine that always features the latest and greatest things going on around town. 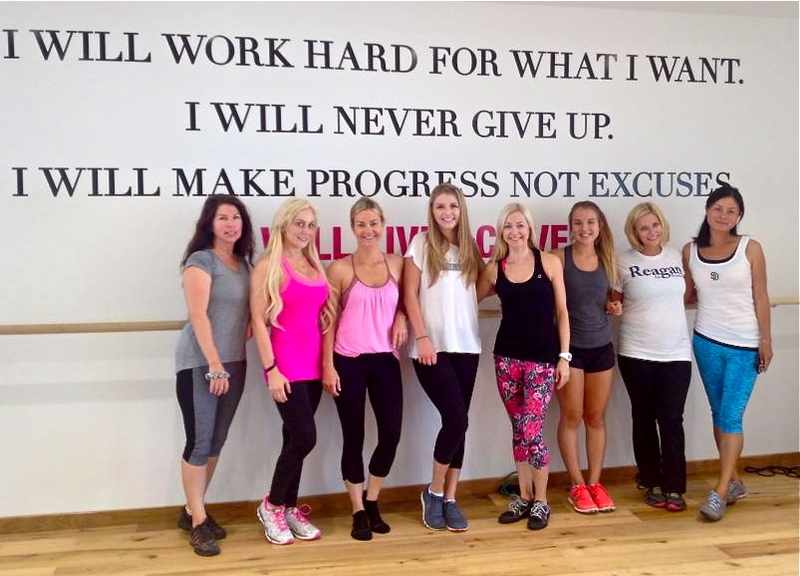 The article will be about my ballet fitness fusion workouts exclusive to Women in the San Diego area. I even had the opportunity to do a photo shoot this Friday. Here are a few photos that my fiance and I took before the pro photographer arrived. Looking forward to sharing the January issue with you all! Be Core Confident in a Crop! In the Spring and Summer of 2011 I noticed that the hem of what were once extra long shirts was starting to rise and the cropped, midriff baring shirt was making a comeback. Now that Fall (and soon Winter) are upon us this trend is not going anywhere. Cropped sweaters and jackets here to stay so what about your abs? No one wants to bare a midriff that resembles that of a muffin top. Add a cropped shirt to those skinny jeans that you squeezed into and there is not much room for error. Here are a few exercises and tips on how you can shape your body to look phenomenal in a crop top. Tip #1: Eat healthy to beat bloat. Not everyone knows it, but a flat tummy starts with a healthy diet. Stay away from excess sodium or neutralize it by drinking lots of water. Steer clear of salty foods, sugar and alcohol if you are choosing to wear a crop on a night where you want to look flawless. 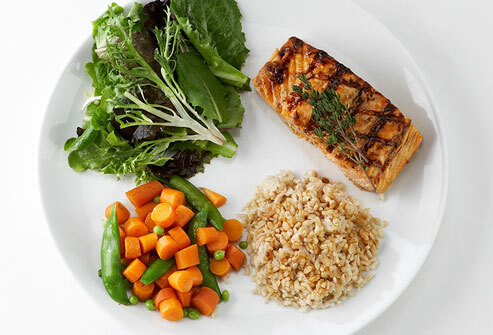 Eat balanced, well portioned meals. Tip #2: Shop true to size. While skinny jeans are meant to fit tight, this doesn’t mean they need to strangle your waistline. Choose a higher rise pant (but not high rise…eek!) or wear pants that are a bit more forgiving in the waist so that there is no room for a pooch to find it’s way out! No matter how thin you are, if your pants are too tight muffin top will creep out. Classic example of the muffin top with a crop! Tip # 3 Exercise. After healthy eating, exercising is the second best thing that you can do to avoid excess fat in the mid-section. Try to workout at least five days per week including cardiovascular exercises like running on three or four* of those days (*consistency is approximate). Core conditioning exercises will also help but understand that all of the crunches in the world will not replace healthy eating. Try an ab twisting exercise like this one to target the obliques. Tip #4 Layer. While layering can add bulk to an outfit, it can also create a slender illusion with a cropped shirt, if done correctly. Use your fashion smarts, browse photos online, or ask a sales person for help if you are unsure how to wear a crop. Audrina Patridge always perfectly pulls off a crop. So dare to bare a little midriff this Fall/Winter but don’t forget to wear a jacket! 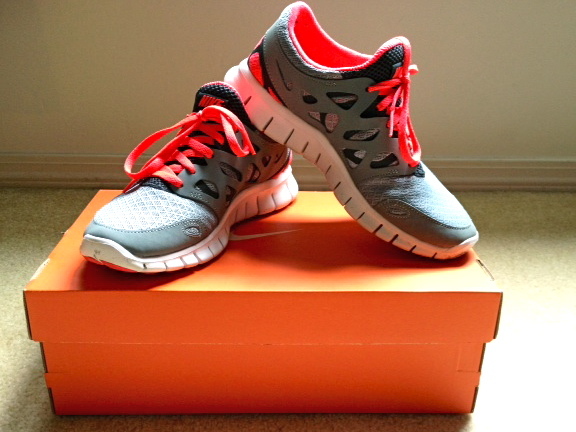 Today I am going to review the Nike Free Run+ 2 shoe that launched in the Spring of 2011. I have always been big fan of Nike running shoes because of their fit and durability and the Nike Free Run+ 2 is no exception. Here is how the shoe stacks up against the other Nike competitors. 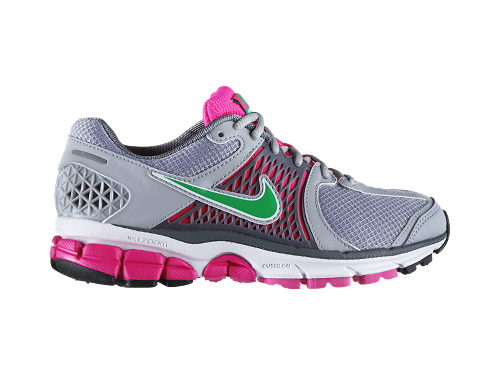 I have primarily been running with the Nike Vomero’s or Nike Air Pegasus 28 so the Nike Free Run+ 2 is a huge contrast. The shoes that I have been running with are super plush and cushioned while the Nike Free Run is fairly stiff in the shank and neutral. As much as the Nike Free brags about the flexibility and freedom of movement, I actually tend to disagree when it comes to this particular model. And by the way, the Nike Free Run+ 2 is MUCH different than the Nike Free 3.0. I was expecting a bit more flexibility like the 3.0 would have. Width: Runs slightly wide, stretches with more wear due to the “slip-on” component. Comfort: Medium. I wouldn’t want to wear these shoes for a long period of time. Durability: So far no problems. Support: Neutral. The shoe insert has an arch support which almost feels stiff like an orthotic (one that was not custom made) while the external and bottom of the shoe is flexible. Overall Grade: B- While this is a solid shoe with a great design, I could take it or leave it. These shoes make running harder on my body especially asphalt running. My personal preference requires more cushion in a running shoe like the Nike Vomero offers. I will say that they are a great Nike Free entry level shoe if you are worried about the barefoot feel being too forgiving in the Nike Free 3.0 version. Have you tried the Nike Free Run+ 2 shoes? If so, what was your experience? 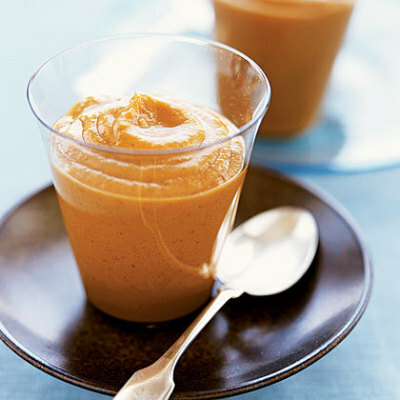 For dessert that won’t steer you off track from your fitness goals, I love this pumpkin pie pudding recipe from Health.com. This tasty dessert is super easy to make & healthy! 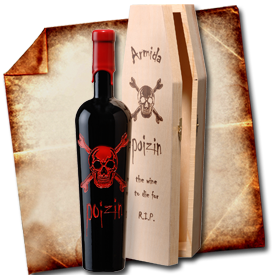 It even comes in it's very own casket! You can find this scarf in a variety of color combinations. 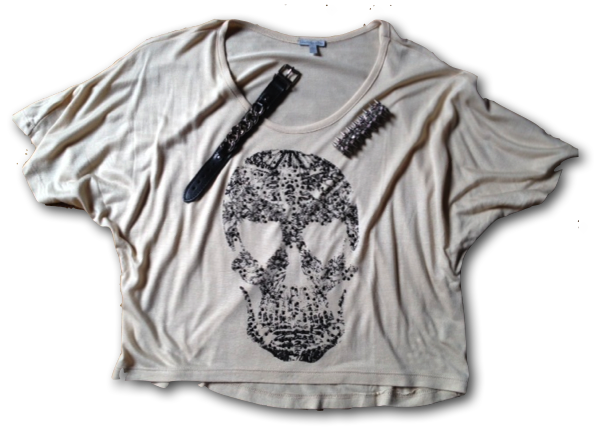 This next shirt is in style not just for Halloween! 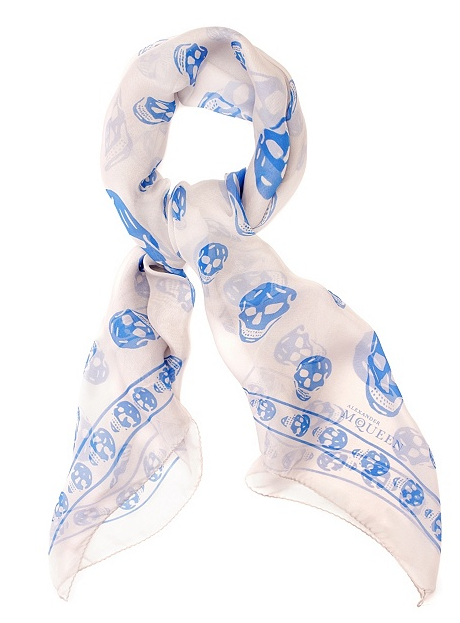 The skull trend from last fall has carried into 2011. You can buy this shirt at Charlotte Russe $20. Leather bracelet $97 Nordstrom (topleft) and spiked rhinestone bracelet $9.97 Forever 21. Halloween inspired fashion goes year round! Now that Summer is in full effect I am starting to crave Fall. Living in the eternal Spring that is San Diego I don’t really get a chance to enjoy my favorite season like I would back home in Pittsburgh, but I can still pretend, right? So of course I did a little Fall shopping this weekend to get my fix. Here are some of my recent Fall purchases and items that are on my wishlist. This Fall is all about leopard and my closet is definitely stocked with leopard platforms, flats shoes, sweaters and of course a vintage faux fur coat. My favorite new leopard purchase are these leopard jeans by Current/Elliott. It looks like skinny jeans are here to stay so why not go with a fun print to break up the monotony of black & blue! As far as regular denim goes I am in love with Hurley’s (yes the surf brand) 81 skinny jeans. They definitely give J Brand a run for the money and fit me like a glove. My favorite new shoes are literally hot pink. The Lorissa pump by Sam Edelman. Since I felt like last Fall/Winter my wardrobe consisted of mostly black and grey, I decided to add some color pop this year. The 90’s grunge girl that I am is also in love with the Jeffrey Campbell France slouch boot. These were sold out everywhere when I tried to get them and I’m hoping to try them on in-store. 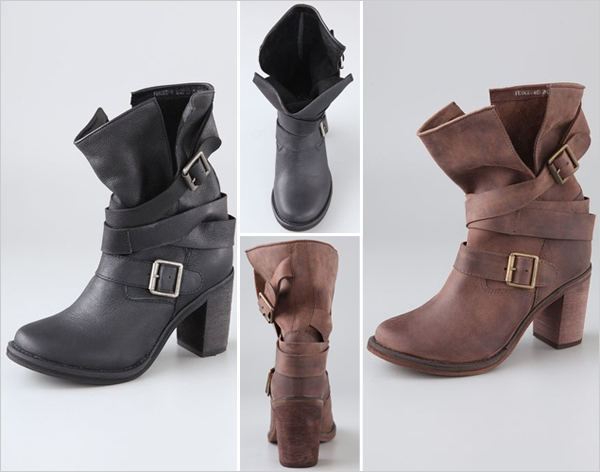 There is an awesome distressed black pair (not pictured) that I must get my hands on for the winter months. Last but not least is my favorite handbag. 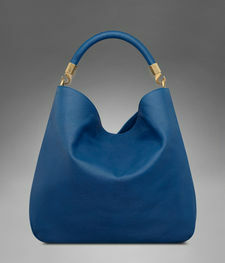 I have been a fan of Yves Saint Laurent for quite some time especially of the Muse bag. The YSL Roady bag in Ocean Blue is my new favorite and will go well with all of my black & grey pieces from last year 😉 I am also loving Nicole Richie’s House of Harlow line of clutches that have a McQueen edge without breaking the bank. Shoes- Pumps with an achilles flare. There are a few shoe designers trying this one out and I just don’t get it. Wasn’t a heel blister enough? Also I can’t take the platformed 70’s boots that look they came straight off of Jodi Foster in Taxi Driver. Tory Burch handbags- I don’t know why but I’m not feeling the T. I own two pairs of overpriced Tory Burch flats and that’s about as far as I’ll go. The purses that I see out on the streets of Del Mar (lol) remind me of the old Dooney & Burke purses that were so popular in the 90’s. It just seems like these bags shapes and styles are knocking off other designers. I think we should all leave Tory Burch for our Mom’s to wear. I’m also ready to see hair extensions go out of style. Those straggly “look what the cat dragged in” locks are giving long hair a bad reputation. Not all of them are bad, don’t get me wrong. But when they’re bad, they’re horrible. Alright, that’s it for my fashion take for now. 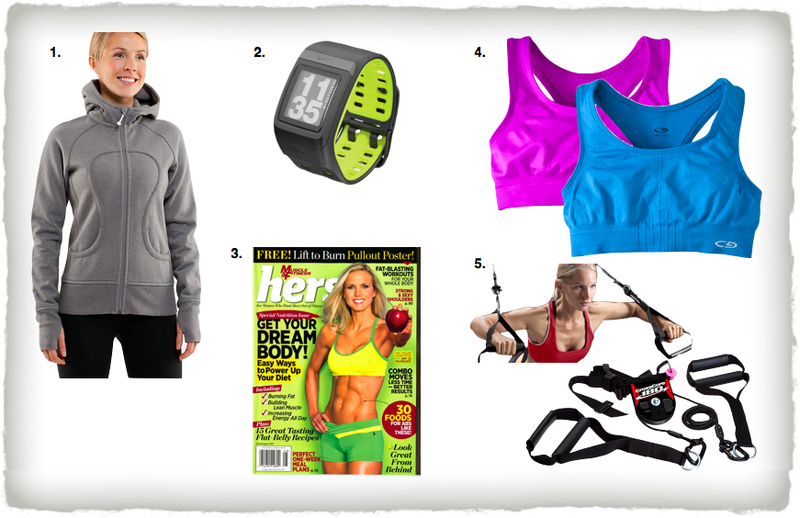 Stay tuned as I review my top fitness products for this year!